Party people! 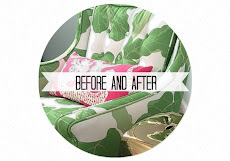 It's week five of the One Room Challenge! 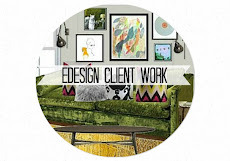 I'm part super relaxed about this whole "let's design, finish a room, and have it photographed in six weeks" and part freaking out on the inside. I'm going to keep it short and sweet today. Let's jump right into the good stuff: WINDOWS! Isn't Instagram wild? 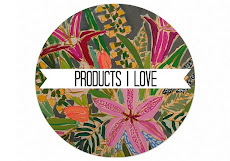 Instagram has helped me connect with so with talented business women, artists, photographers, and fellow designers. I'm addicted. I've been following @drawncompany for a while now...since before they even had their name! As a fabric junkie, I'm always attracted to beautiful work, especially when it comes to windows. 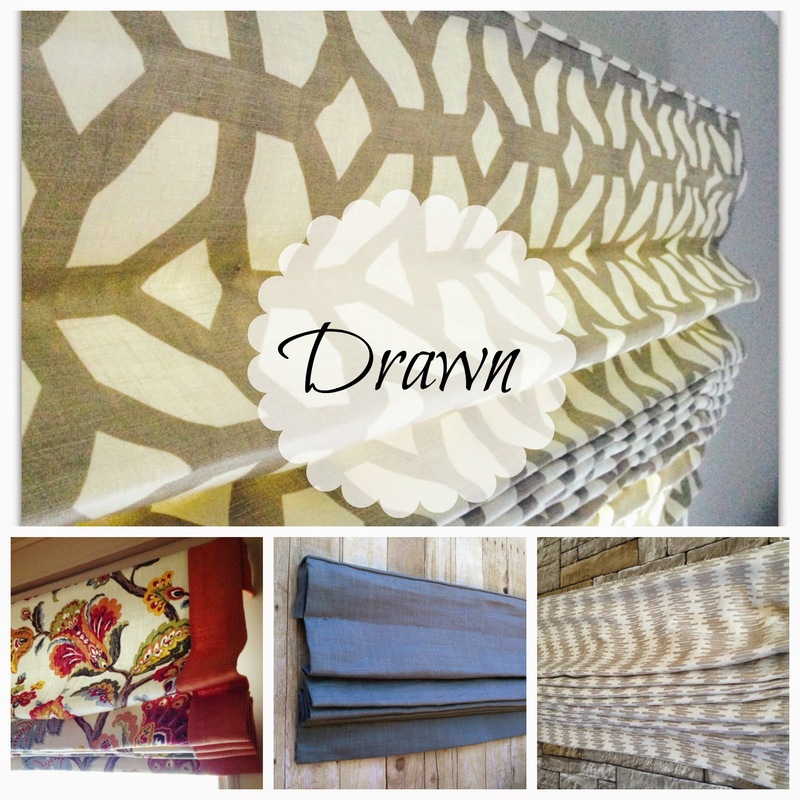 Julie & Jen, of Drawn clearly create beautiful custom window treatments. 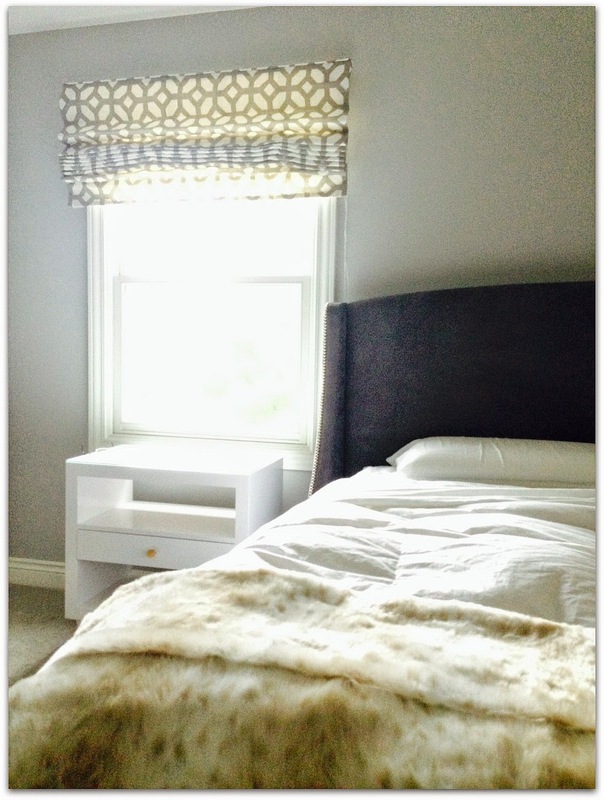 And I'm thrilled to use their roman shades in my client's master bedroom. Yes, these are grainy cell phone photos, but that will make the real photos next week just that much better! I promise we will take some gorgeous shots of these shades. Hopefully you can see what a big impact they have on the room. I love the finishing details, like the piping across the top and the lining. Background on the windows...before we started making changes to the room they had blinds and a pleated valance. I was planning to keep the blinds, remove the valances, and add drapes. Originally the winter crane fabric was going to be the drapes. Then a couple weeks in I realized that the shade on the right didn't work properly. 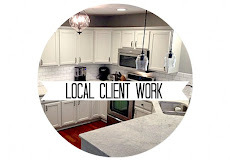 My clients have lived with it broken for so long, that she forgot to tell me. We ALL know how it goes when you get used to something and don't even see it anymore. This wouldn't work, but we're on a deadline. I contacted Drawn in a panic. HELP PLEASE! Julie, one of the owners, was a gem to speak with and was able to help us in time for the photo shoot. I have a long way to go before the room is finished. I'll be posting many updates on Instagram, you can be sure. Until then, let's refill our coffee and check out the other challengers! 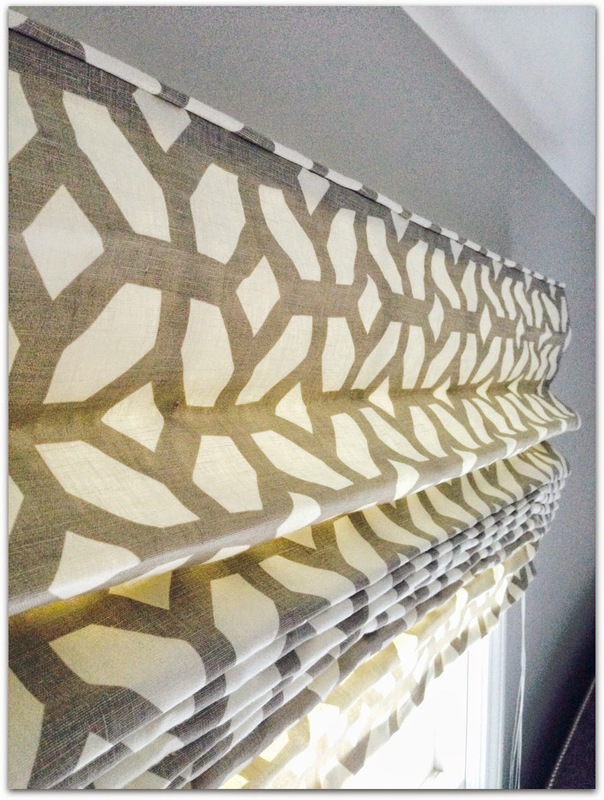 The roman shades look fabulous Abby! Thank you for sharing that resource, I'm excited to check them out. I need "real" window treatments in a bad way. I love that fabric - my parents in law used that same one for drapes and it has such a nice weight and hang to it! Love the windows ... and the details. I am about to follow Drawn now! The room is looking great already, love the shades, the headboard, furniture. I can't wait for the reveal! The romans are fabulous and you know I'm obsessed with that light- it's one of those lighting pieces that looks amazing in every setting. Oh and the nightstands look fabulous too. I can't wait for next week! Love the light!!!! It's going to be great, it already is!!!! I was blinded with awesomeness from that light fixture that it took me a moment to absorb the lovely finishing details on the shades. The piping at the top!! This is all looking so good! The shades are really beautiful! 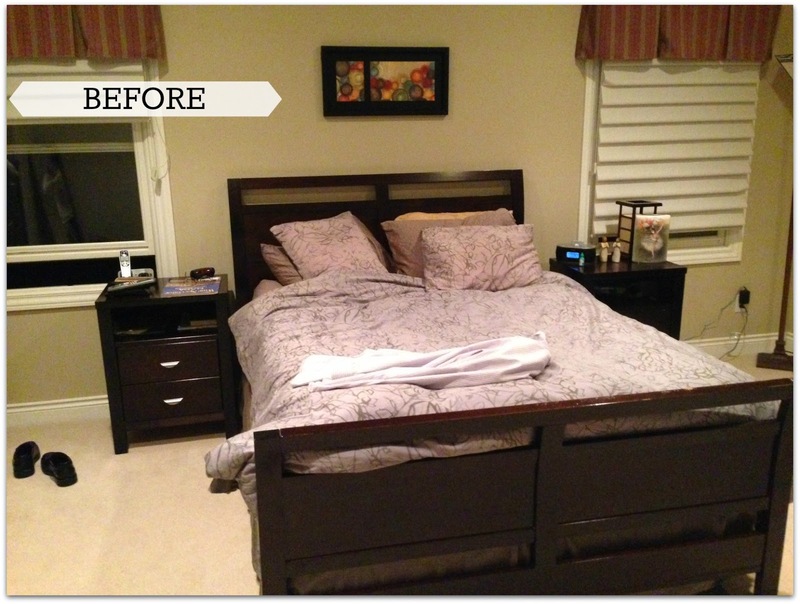 I love the mirror and the nightstands....I can't wait to see it all styled and photographed. Good thing we only have a week left! I can hardly stand the excitement to see all the reveals! Love everything so far. Each piece is so beautiful especially the light fixture, roman shades, throw and night stands! Looking forward to see the big reveal! 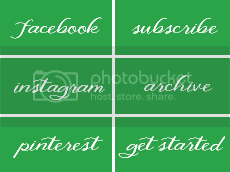 Yes, IG is so awesome! It's fun to connect with people all other the country...like you!! Love the dresser. I just love all of your choices - it's looking amazing! Can't get over the chandelier…stunning! 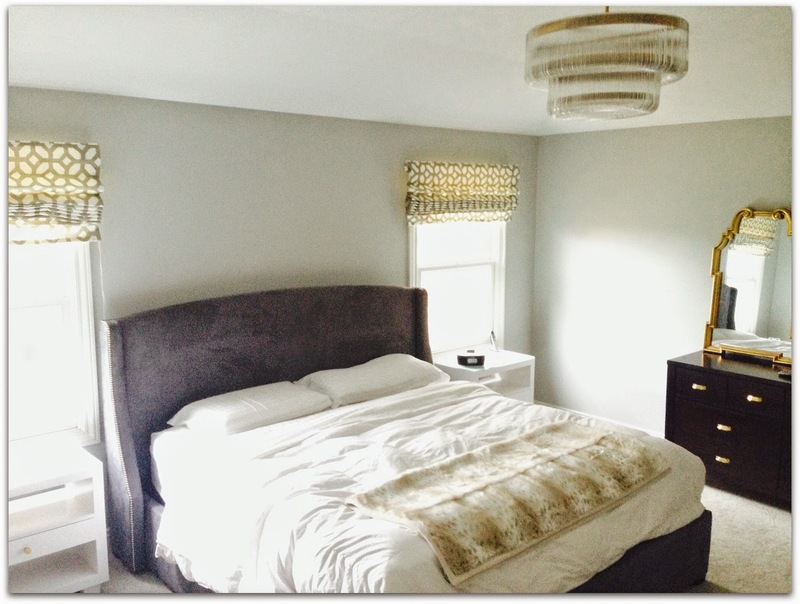 The roman shades and chandy are STUNNING! I can't wait to see it all come together next week! Good luck! 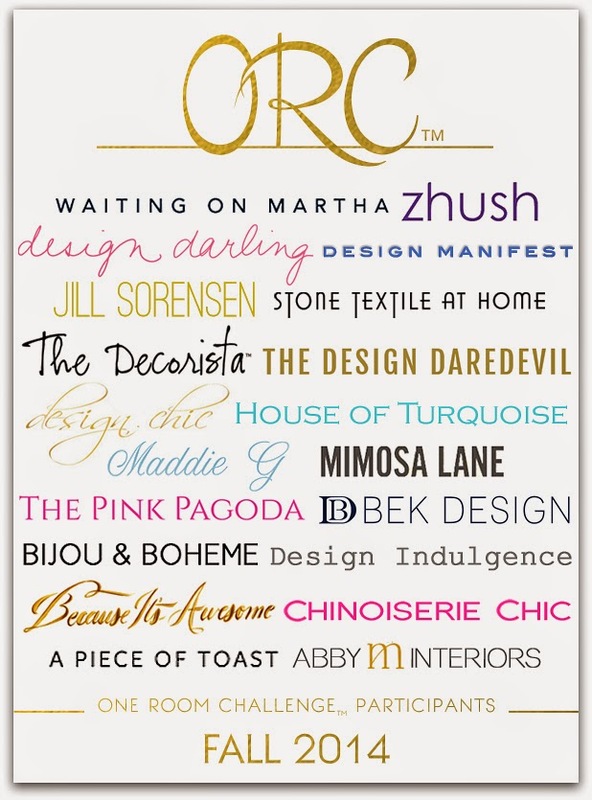 I love the ladies of Drawn & Co. and I have plans to use those exact same shades! Glad to know they look as great in real life as on their site! The chandelier and mirror look SO SO SO great! Good luck on the homestretch!!! What a great story! Love how this is coming together. Those nightstands and that chandy, and now the Romans...fantastic. I am just sitting down to read all of the updates....what a day! Glad you were able to replace the blinds.....I love what you picked out! I think we are both in the same boat scrambling to finish! Yes, the shades are beautiful. But let's not ignore that chandy. Are you kidding me? My goodness, it's stunning! I know you need time to finish the room but next week can't get here soon enough. Roman shades are always a great choice. Looking forward to the reveal. Loving the shades. Already such a major room difference. Dying for next week!!! Love the fabric! I am not active on Instagram but this ORC has convinced me I need to be! Love what you have done so far and can't wait for next week!! Love the shades, the chandy, the mirror. This is going to be good! Hang in there....almost done! I love roman shades...they look beautiful! So happy to know about Drawn! Your room is gorgeous. It already looks so fantastic I can only imagine your finale! Beautiful windows! Huge progress you've made, can't wait to see the finished product! Oh the light is fabulous and the shades too! WOW! Cannot wait to see more! Can't wait for the big reveal my friend!! The romans, and everything, look fantastic! I LOVE this room Abby! Those Roman shades are to die for! Great job!